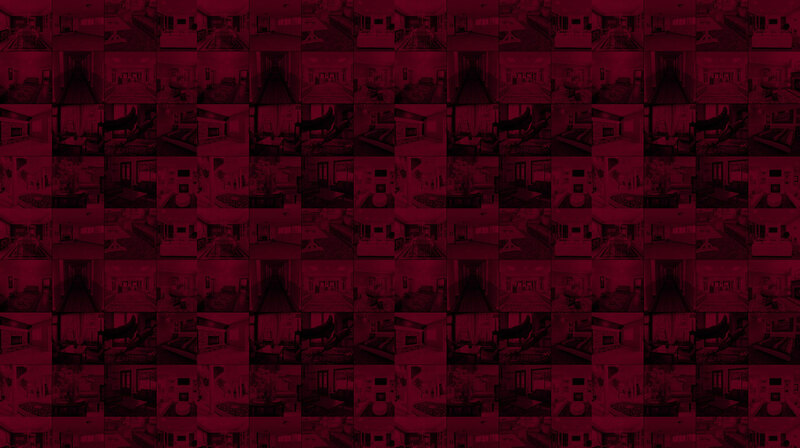 Not every home or apartment in Chelsea has carpeting. 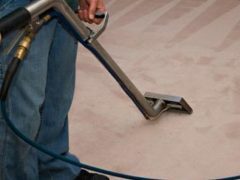 Many residences have wood or tile floors that they protect with beautiful and expensive area rugs. 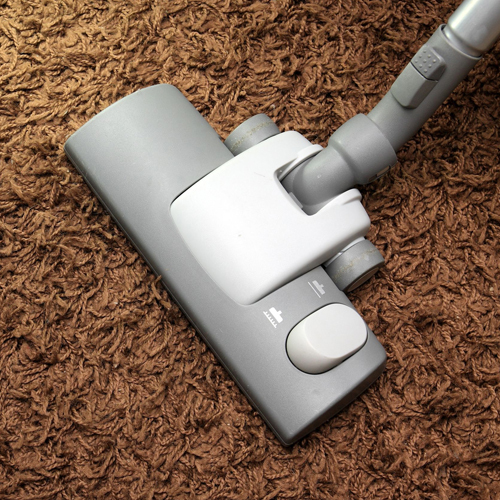 However, your area rugs like your carpeting need to be thoroughly cleaned periodically and our company can take care of that task for you.Best of all we offer our customers two rug cleaning options for your convenience. 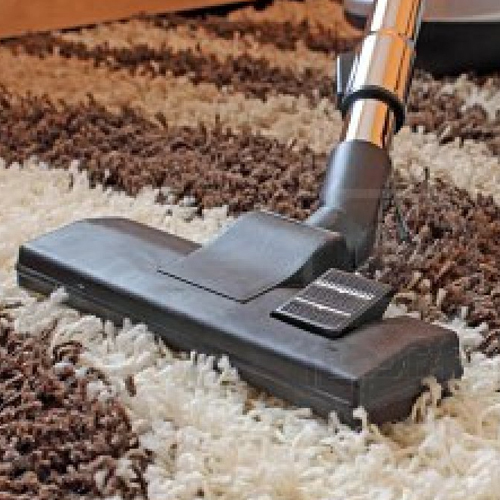 One area rug cleaning option we offer is our free pick and delivery option. 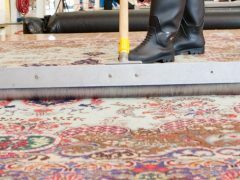 In this option, we will come to your home at a time designated by you and pick up all the area rugs you need or want to have cleaned.We will then take them back to our facility where we will clean them and make any minor repairs that will be needed. 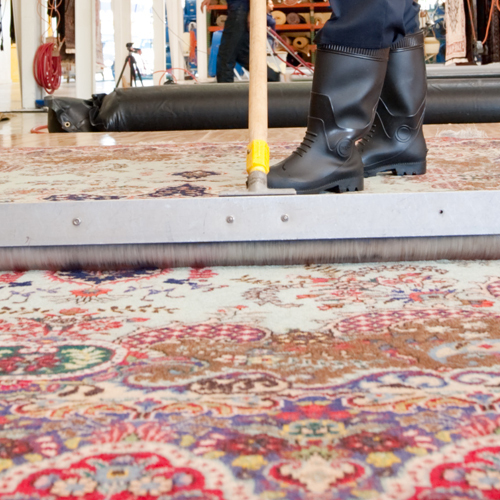 We will then return your area rugs to you again at a time that is convenient to you. 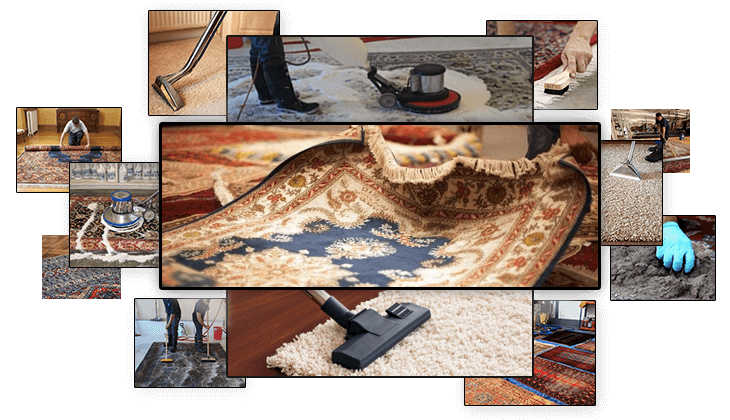 Pick up and delivery is free you only pay for the cleaning and the actual repairs. 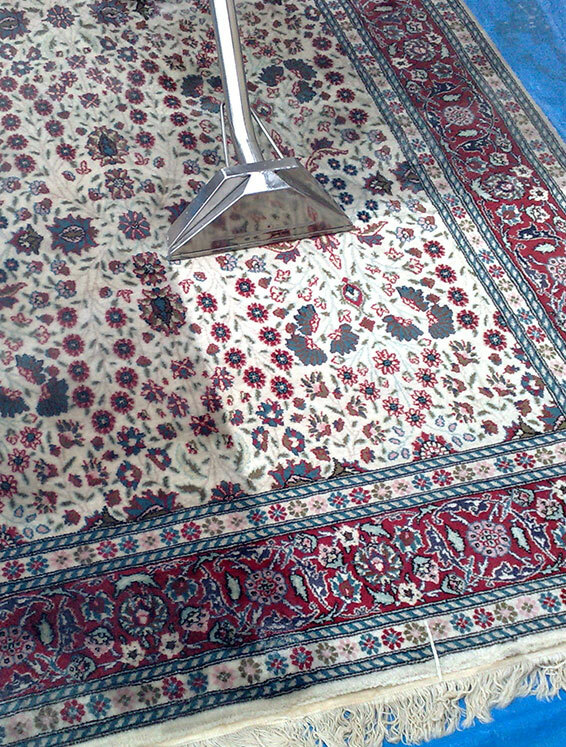 We do request that you give us a week to complete the cleaning of your area rugs. 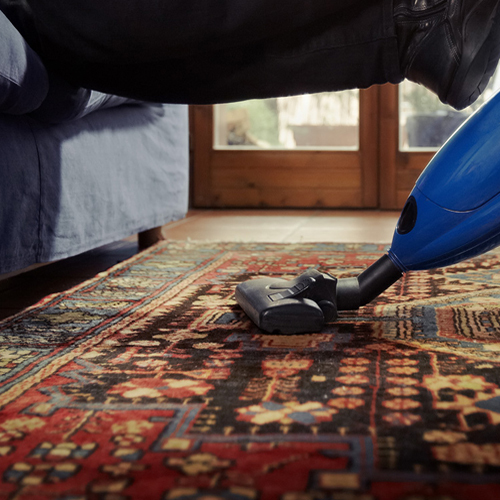 Our second rug cleaning option is a more traditional approach. 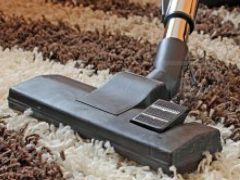 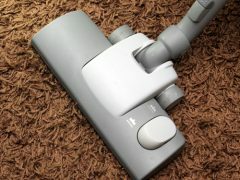 In this option you simply call and make a rug cleaning appointment on a day and at at time that is convenient for you. 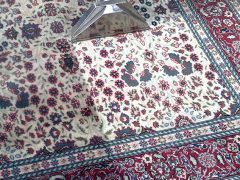 We will then show up at the designated time and clean your rugs right in your home at the appointed time. 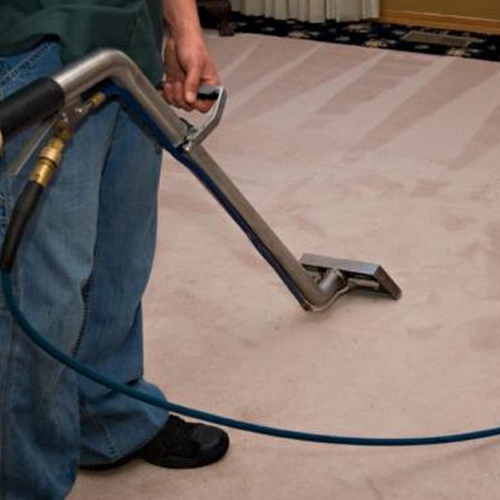 We use the same state of the art equipment and organic cleaning productswhen cleaning your area rugs that we do when you clean carpeting, so you don’t have to worry about your area rugs having any dulling chemical residue or toxic fumes. 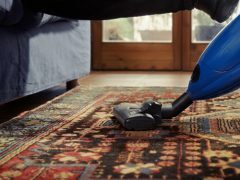 Our organic cleaners are safer for children and pets than those chemical cleaners and will leave your rugs looking bright and smelling fresh. 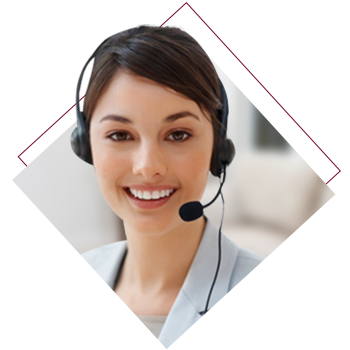 call at 1-646-1450 or speak to our online representative right here on this website.